Seton's RTK Labels are backed by our 100% Satisfaction Guarantee! Select from a wide variety of RTK Labels at competitive prices. Plus most of our top-quality RTK Labels are in stock and ready to ship today. Face shield right-to-know pictograms use easy-to-understand symbols to quickly provide personal protection instructions. Apron right-to-know pictograms use easy-to-understand symbols to quickly provide personal protection instructions. Poison right-to-know pictograms use easy-to-understand symbols to quickly warn of hazards that could cause injury and accident. 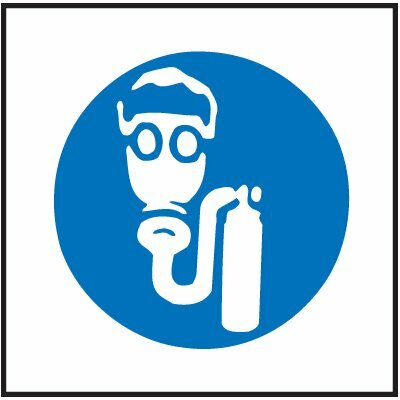 Dust mask right-to-know pictograms use easy-to-understand symbols to quickly provide personal protection instructions. Air respirator right-to-know pictograms use easy-to-understand symbols to quickly provide personal protection instructions. Boots right-to-know pictograms use easy-to-understand symbols to quickly provide personal protection instructions. Full protection suit right-to-know pictograms use easy-to-understand symbols to quickly provide personal protection instructions. 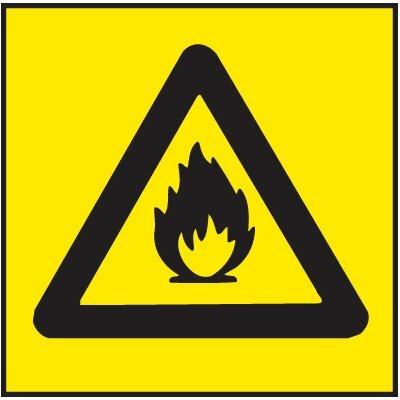 Corrosive right-to-know pictograms use easy-to-understand symbols to quickly warn of hazards that could cause injury and accident. No smoking right-to-know pictograms use easy-to-understand symbols to quickly warn of hazards that could cause injury and accident.